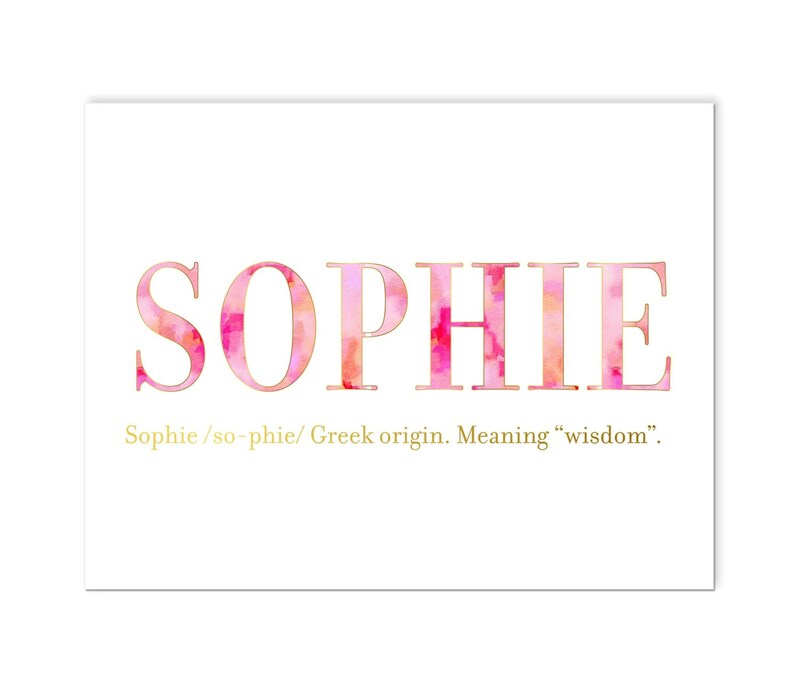 This baby name meaning print makes a perfect a great addition to any little one's nursery. 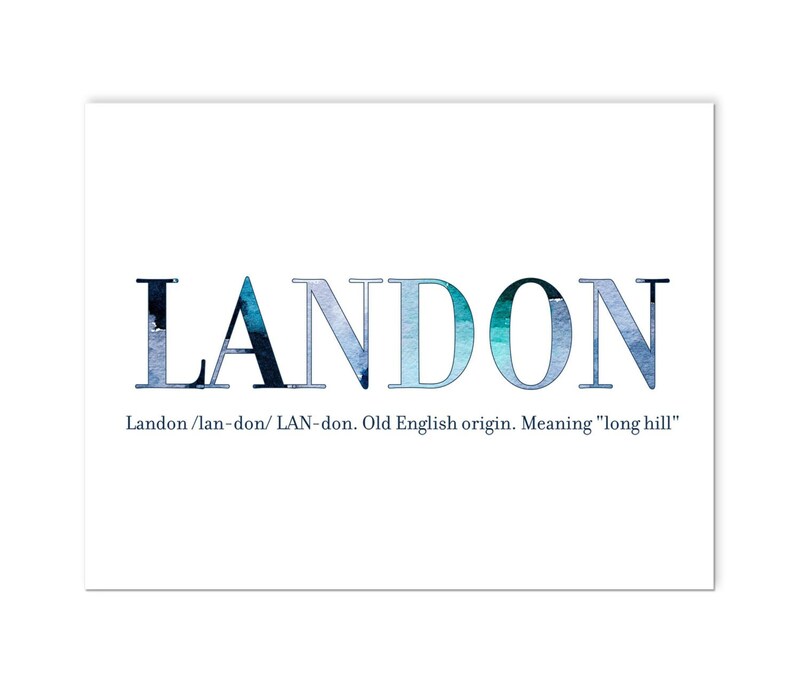 • Your proof and print proportions and margins may differ slightly from sample images. 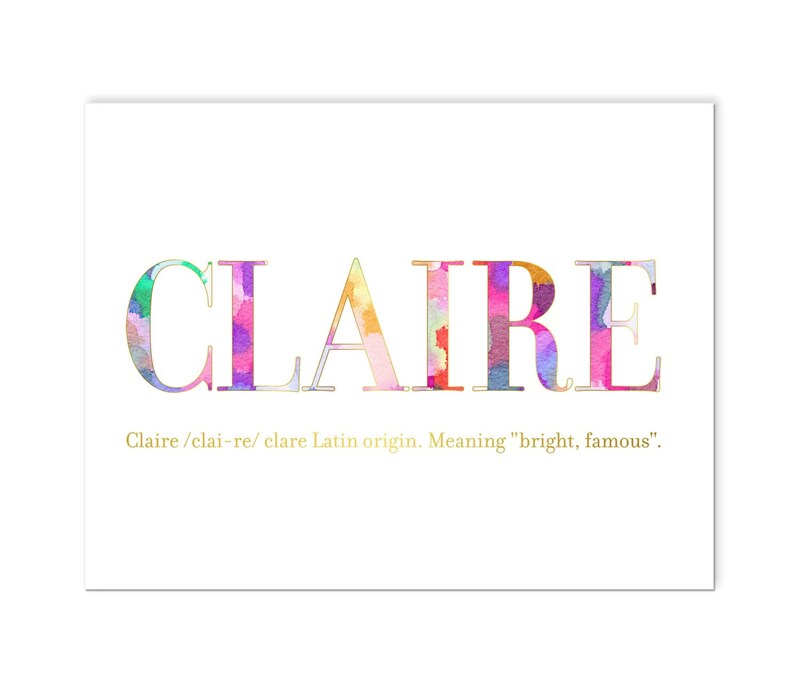 Love this name print! 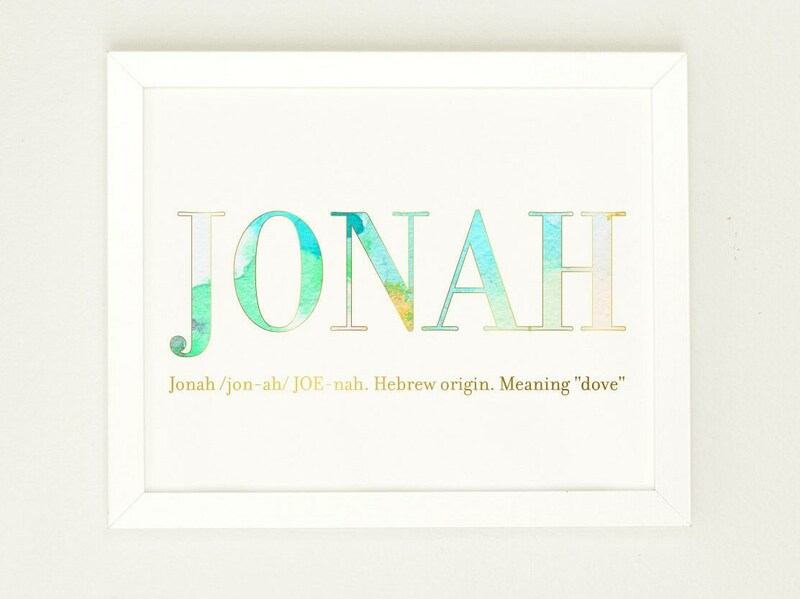 Perfect for Emery's nursery shelf and beautiful keepsake!